Cryptocurrency has played a big role in quite a number of different industries both across the United States and around the globe in recent years. 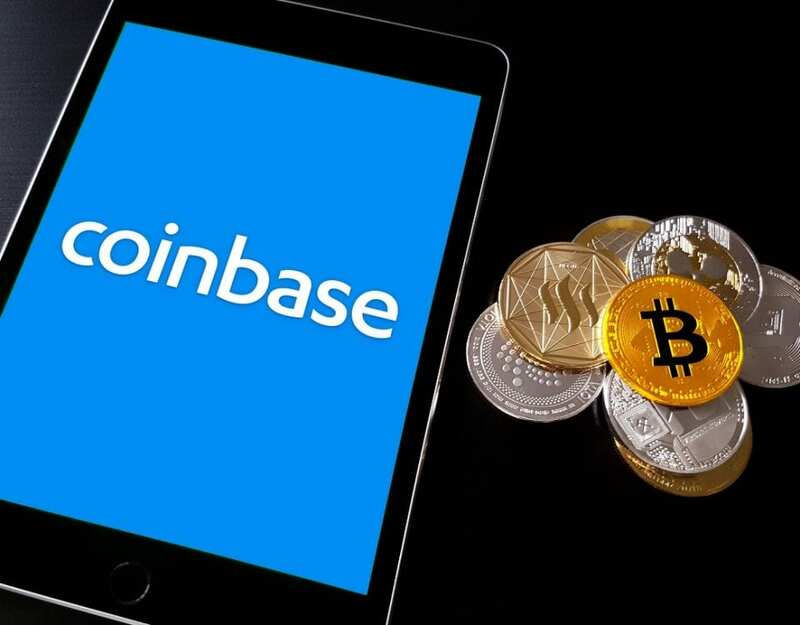 Led by market leader Bitcoin, more and more companies are looking for innovative ways to incorporate cryptos into their business practices. Recently, a rather large corporation has taken an active interest in Bitcoin as a payment option. Avnet, Inc. is one of the world’s largest distributors when it comes to electronic components. It has also established itself as a global technology solutions provider in the same field. 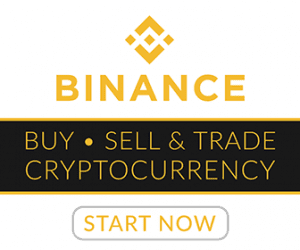 The company decided to join BitPay in collaboration to start accepting cryptocurrency for payment of goods and services. BitPay is a leading crypto payment processor with business interests on a worldwide basis. The official press release announcing this new partnership was put forward earlier this week. 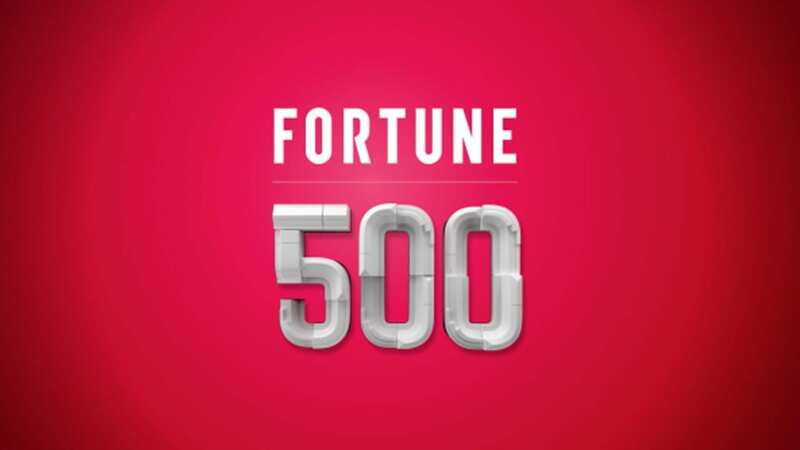 Avnet, Inc. has been on the Fortune 500 list for the past 24 years. It has reported revenue for the calendar year ending 2018 of more than $19 billion. The terms of the agreement with BitPay focus on payments with Bitcoin (BTC) and Bitcoin Cash (BCH). BitPay’s role in this arrangement is to verify the purchased funds with the processes in place to complete the transaction. 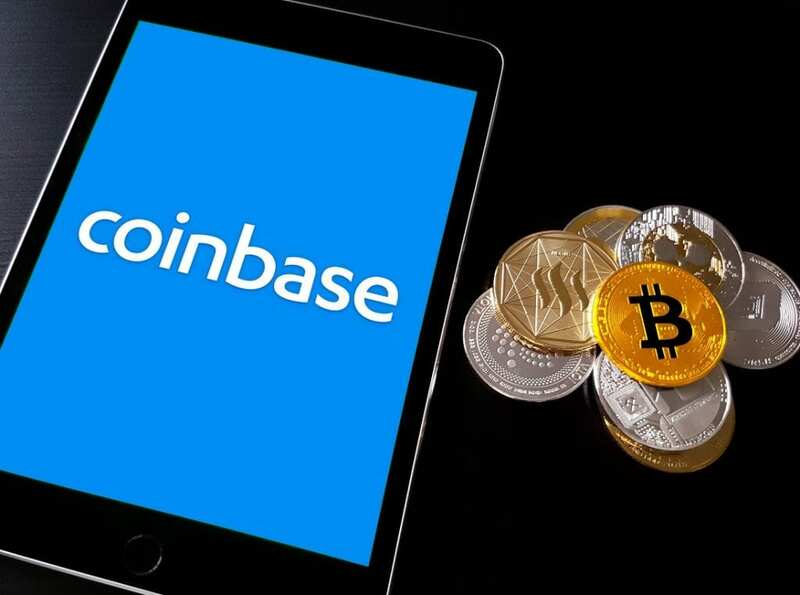 The company also made mentioned that it had “closed several multi-million-dollar cryptocurrency transactions within the first month of accepting bitcoin” ahead of this current payment arrangement. It also specified that this includes ongoing work with Bitcoin.com on a new hardware wallet. One of BitPay’s collaborations earlier this year was with the Wikimedia Foundation. This is the organization that operates Wikipedia and the end goal is to increase donations through the acceptance of cryptocurrency. See How Fortune 500 Companies Are Turning to Bitcoin for Payment Options. Cryptocurrency has played a big role in quite a number of different industries both across the United States.